Fashion is boundless, genderless, creedless, and limitless. 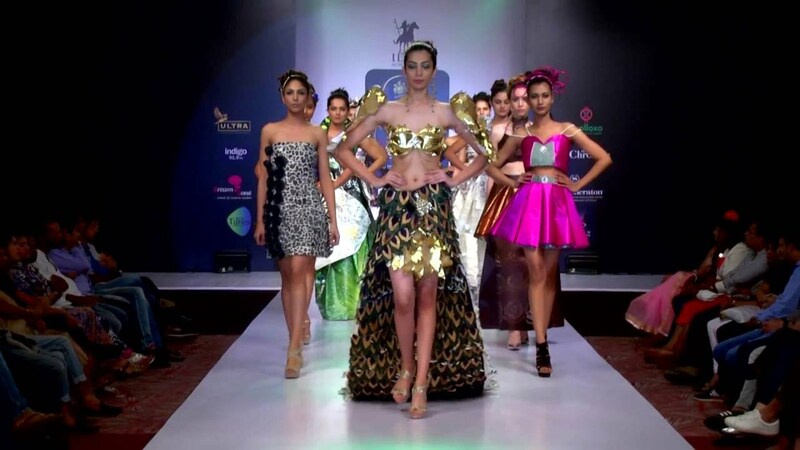 Fashion is power; driving home the strong message of power and equality this weekend, Bangalore Times Fashion Week will commence with ATDC Raipur, opening the two-day fashion extravaganza. Fashion is a platform that treats the issue of gender equality in a varied manner. Fashion attracts attention which becomes an important factor in gaining recognition on the prevalent issue of transgender discrimination thereby achieving broader social acceptance. 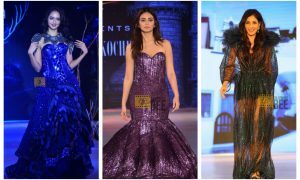 Based on the same idea, Bangalore Times Fashion Week aims to send out a message of love and inclusiveness. ATDC Raipur has been devotedly working towards ending discrimination and violence against the transgender community. ATDC empowers people to take a stand in the society and have a chance at living a normal life without being ostracized by the society. Fashion, being the most effective mode, reflects the issue of transgender and ensures that the boundary between male and female becomes more permeable. The walk will be an iconic walk that will be remembered and will leave a unique mark in the history of fashion, and in the hearts of the people. Redefining gender, fashion will play a pioneering role from 25th May 2018 – 26th May 2018 at Bangalore Times Fashion Week 2018.